Figures to be released today will show that more ‘commuter sized’ motorcycles and scooters were sold during 2015 than for any other year since comparative records began in 1983. The Motorcycle Industry Association, which collates new registration data for the industry, will also report that total registrations for bikes of all sizes were more than 12% up on 2014. During 2015 more than 43,700 new motorcycles (including scooters) between 101-125cc were sold. Exact figures will be adjusted later today (Friday 8th January). 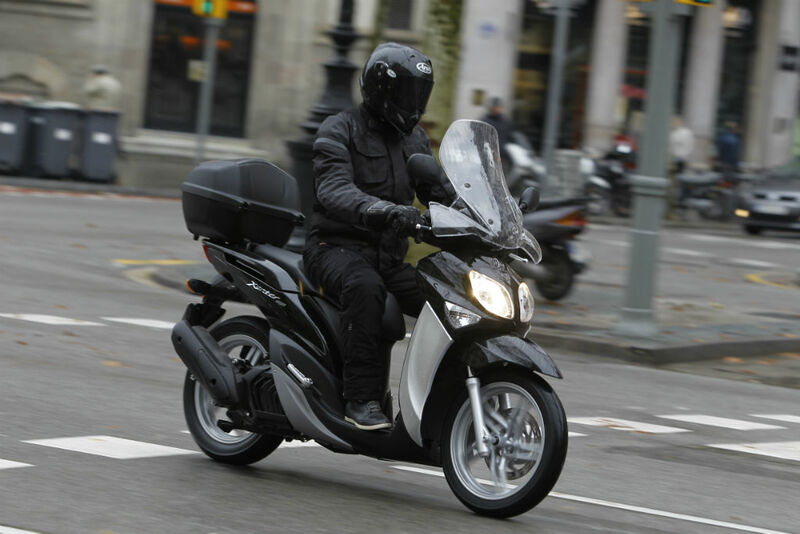 Total registrations for 2015 for all sized motorcycles and mopeds will exceed 114,000, which is the highest annual total since 2008. 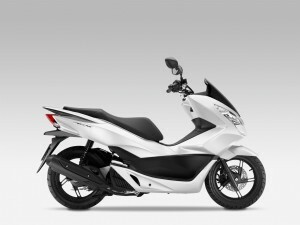 Best-selling machine of 2015 was the Honda PCX-125, the £2699 Honda boasts stop-start technology and ABS as well as a 133mpg figure.